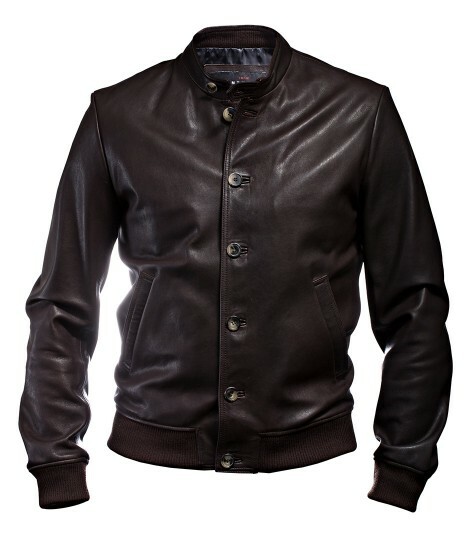 Men’s jacket Anthony Delon 1985 made of a goatskin nubuck. 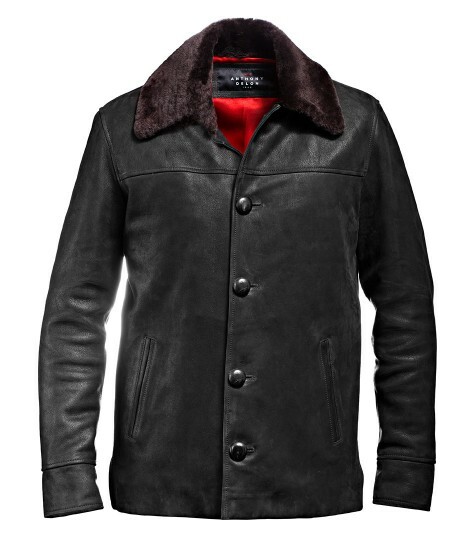 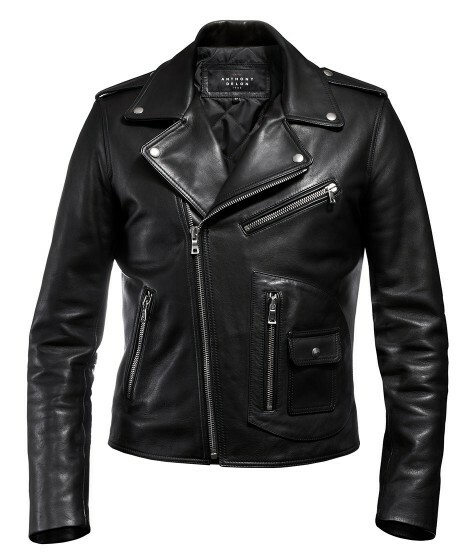 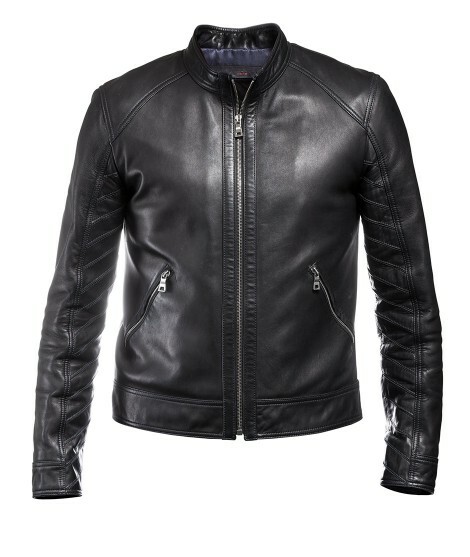 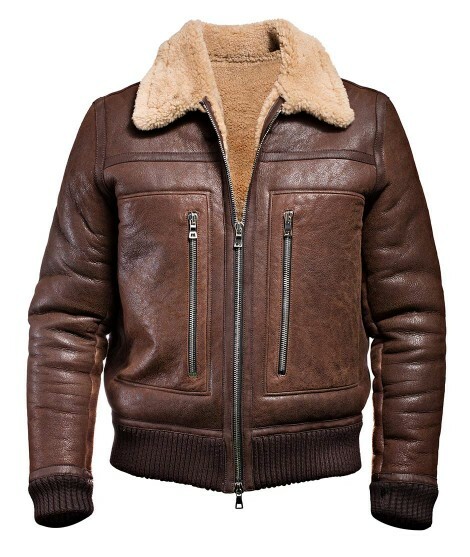 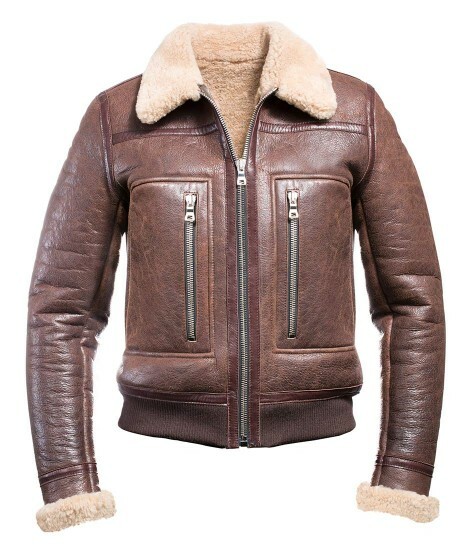 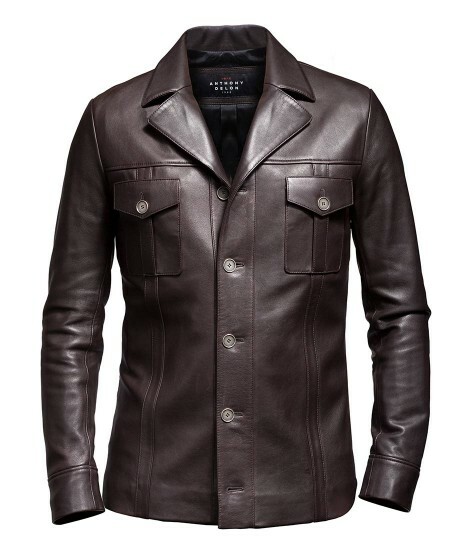 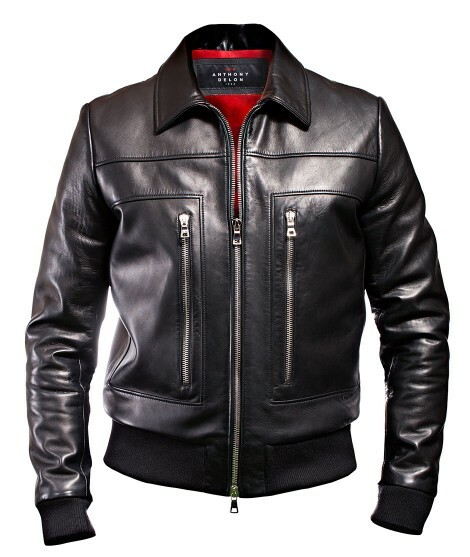 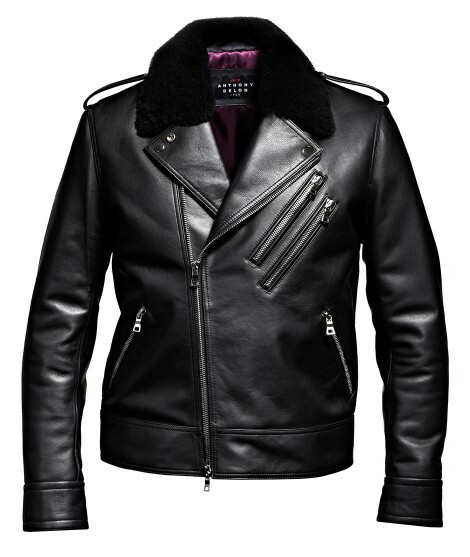 Men’s jacket Anthony Delon 1985 made of lambskin leather with a plant tanning process. 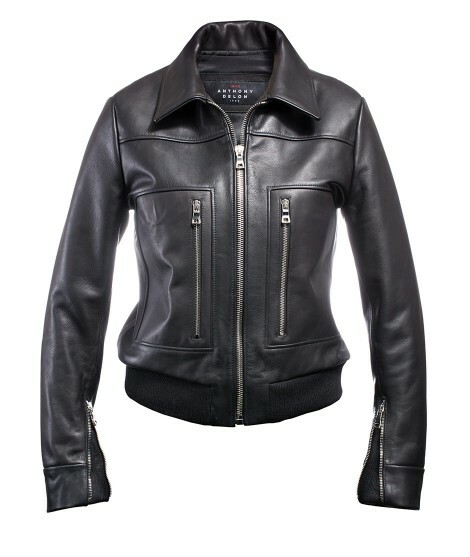 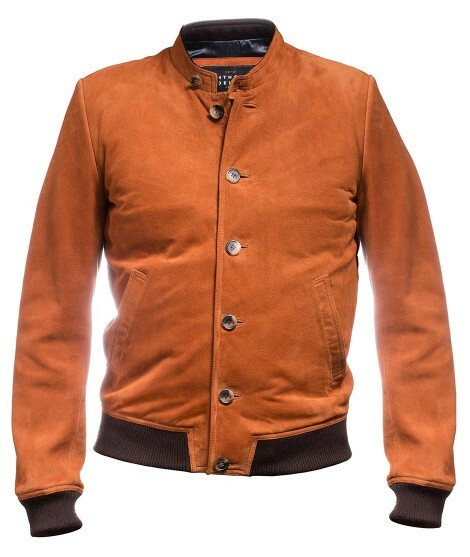 Women’s jacket Anthony Delon 1985 Bomber model made of suede sheepskin. 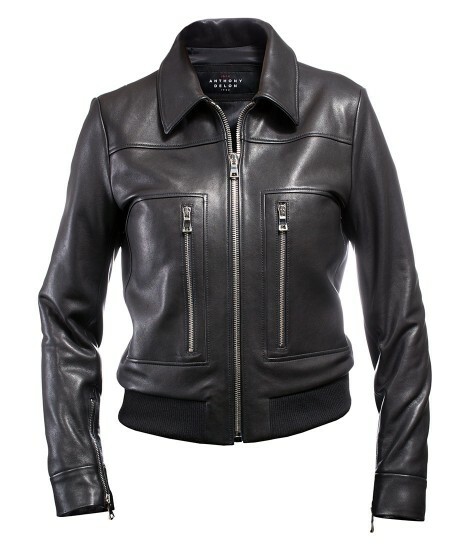 Women’s jacket Anthony Delon 1985. 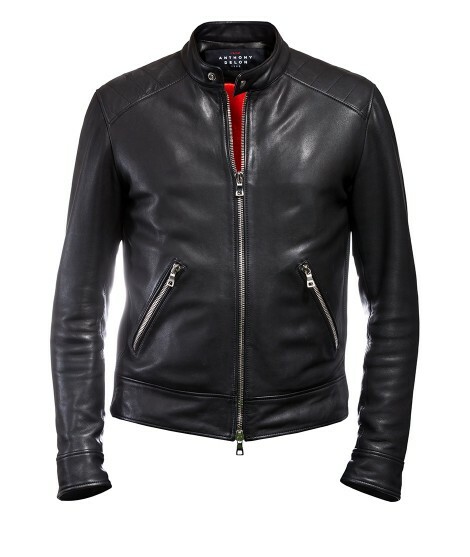 A Perfecto for biking made of “scrubbed” black calfskin. 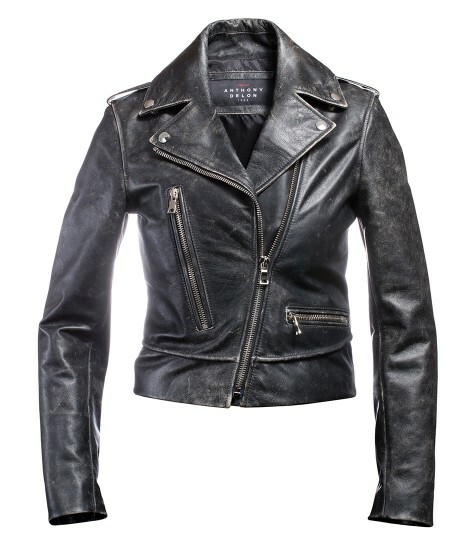 Women’s jacket Anthony Delon 1985. 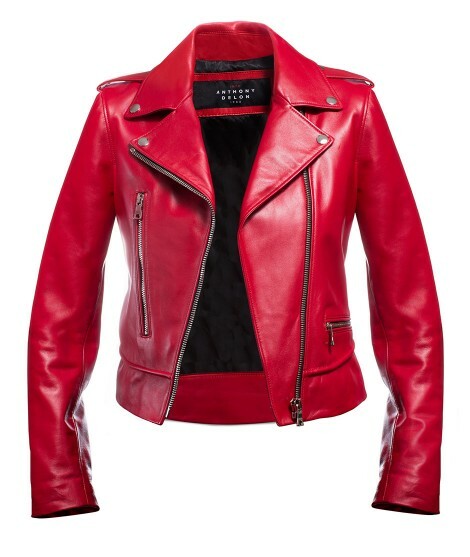 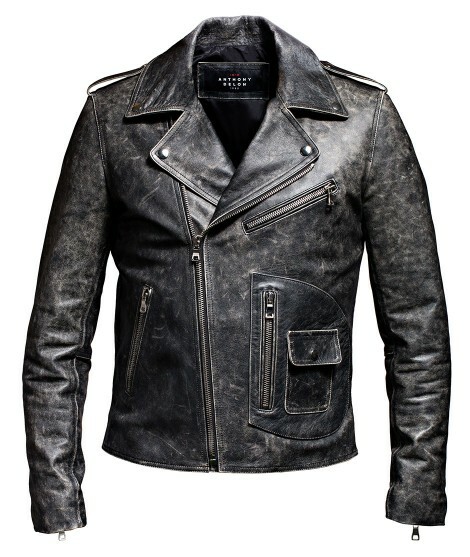 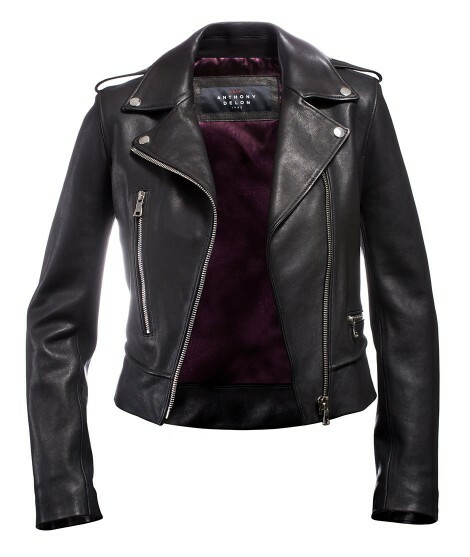 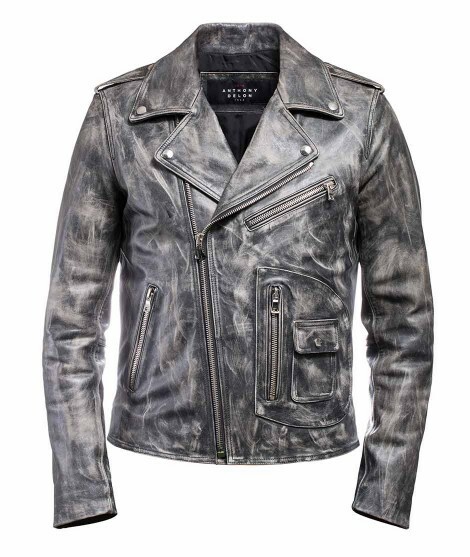 A Perfecto for biking made of lambskin with a plant tanning process. 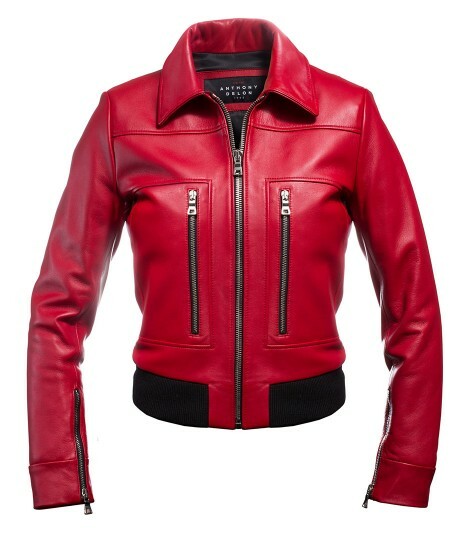 Perfecto, Jacket, Jacket, Pants, Leggings, Sport, Chic, Classic, Vintage, Rock, Modern, Chic. 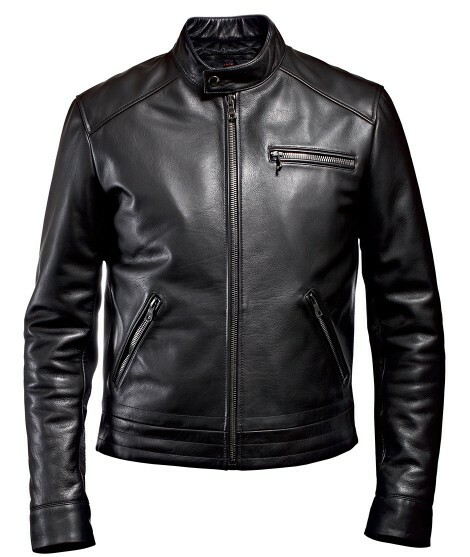 For more information, contact-us by email.